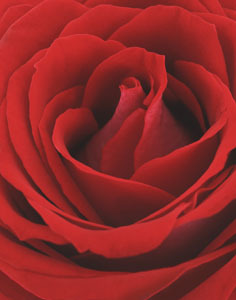 Valentine Scents- what makes a scent a Valentine scent? We think it’s something flowery and sweet- or a little bit of both. 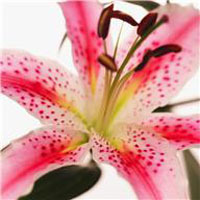 For some, it’s Tea Rose Garden, Lavender, Stargazer Lily. For others, it might be an herbal blend. 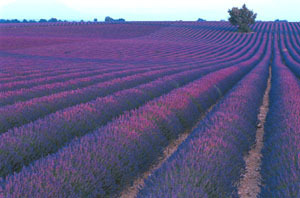 Lavender Sage or Lavender Rain combine some really soothing fragrance elements. Then there’s Fresh Linen. A little fresh linen can certainly allude to romance. wink wink. 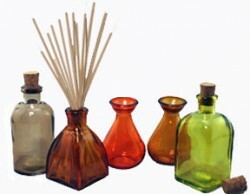 Scroll through our Reed Diffuser Oils choices and see what strikes your fancy as a Valentine scent, then promote it in your Valentine display with the red, pink and purple bottles that we recommended last week. There are many choices which will surely get your customers in the mood for romance.